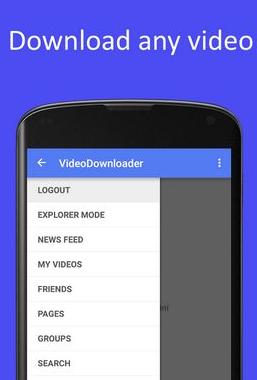 How to download Facebook video on Android — Facebook is social media the most used in the world at the moment. People are using this platform to communicate with friends and close people. Share stories, share your photos even video. The current smartphone users is increasing rapidly, many people open up Facebook through a smartphone. To download a picture from facebook is not difficult, because there’s been such features provided by Facebook. But what if you want to save the video shared by your friends to Your HP to look back someday, even offline when there is no internet connection. 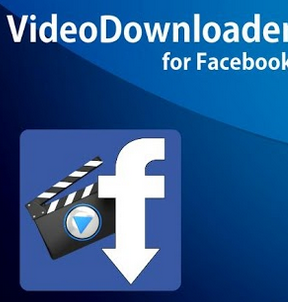 If you want to download video from Facebook, then you can use third-party applications that can get in the Store, you can Play using an application called “Video Downloader For Facebook”, with this application you can download videos and photos from Facebook directly to your mobile phone. You can download the videos uploaded by your friends, videos that include you (tags), video that you upload yourself and also video from the Page you like. 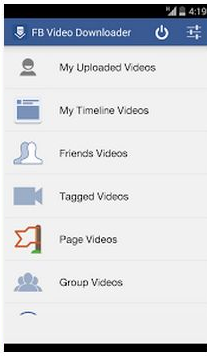 You must first download and install Video Download application for Facebook. Then open the application and click the login button using facebook (Sign in with Facebook), after that you can download. other applications that can be used is Video Downloader for Facebook. 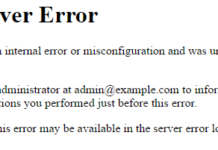 With this application you are required to login with your Facebook account as usual. 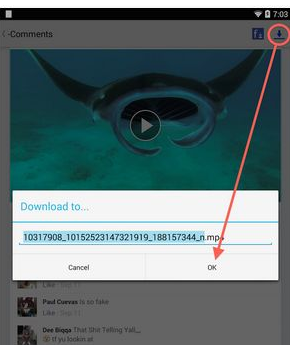 When you do a video like the one you see on Facebook and would like to view it offline, then present for Facebook Video Downloader to help you download the video directly to your mobile phone, save for later download, or you can mark videos as Favorites. Other applications that you can use is the EZ Video Downloads for Facebook, this application is very easy to use because it will add an icon download in right top videos that you are viewing. 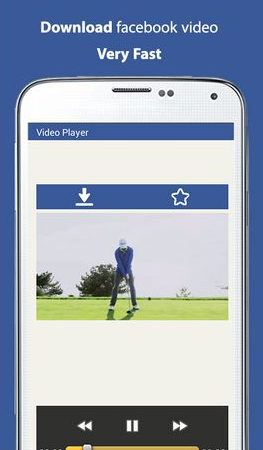 other applications that you can use is MyVideo Downloader for Facebook, with this application you can. -Download a video you like, share & tag. -Download video shared by friends. 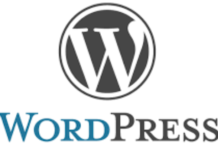 -Download video from news feeds, groups and pages. -Search and download video by browsing directly on the website facebook.